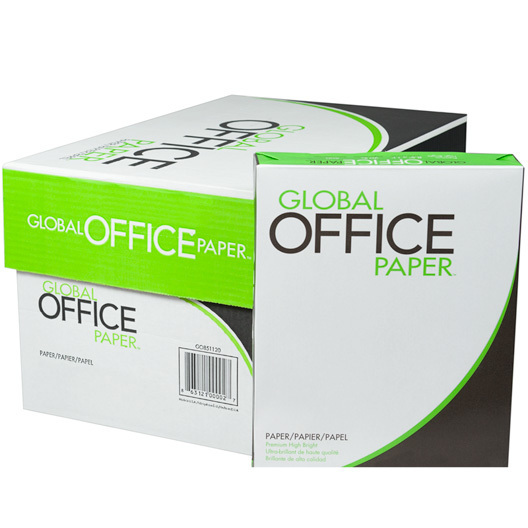 Printer Paper Products Category by Protech Business Systems. Made in USA. Eco Conscious.